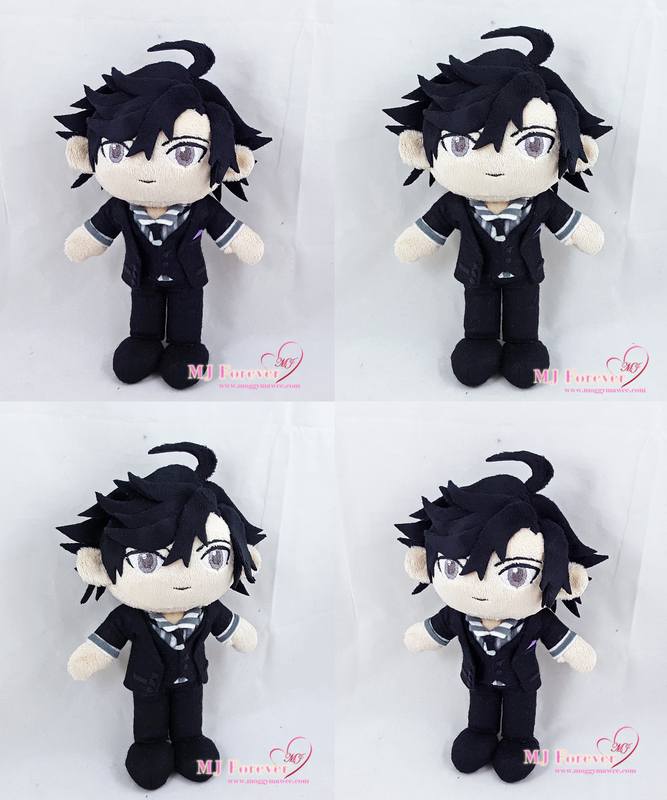 Jumin Han Plush Commission sewn by meee!!!! Anyway! 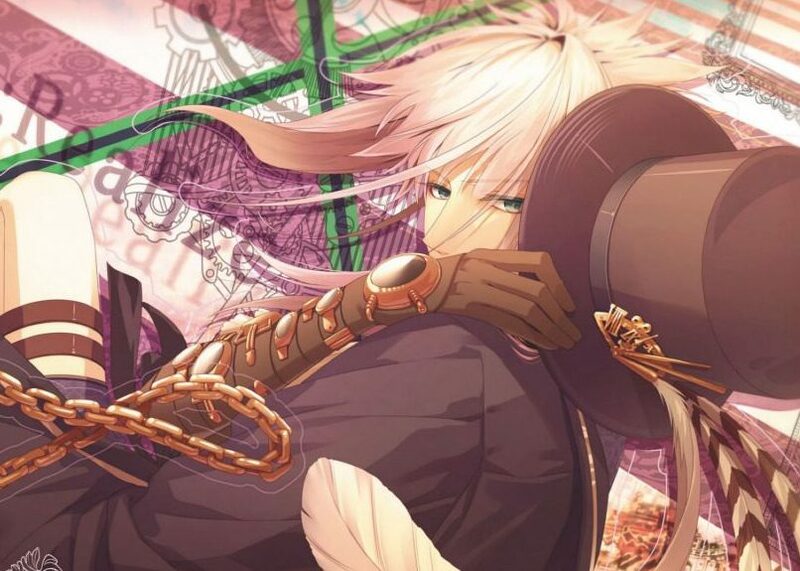 My next project will be Leo from Fire Emblem! >.< I’m so excited because Leo is my favourite Nohrian!